New stock in all sizes has been despatched from Canada. If you would like a pair or two reserved please email us at helpmeplease@thepyjamastore.com stating the size you require and we will put them aside for you. 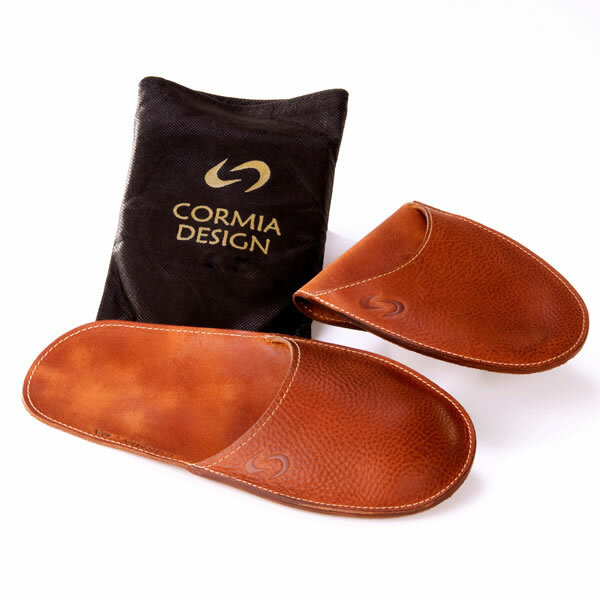 Exclusive to The Pyjama Store from Canada, Cormia men’s travel slippers provide long lasting comfort and fold neatly into any bag. 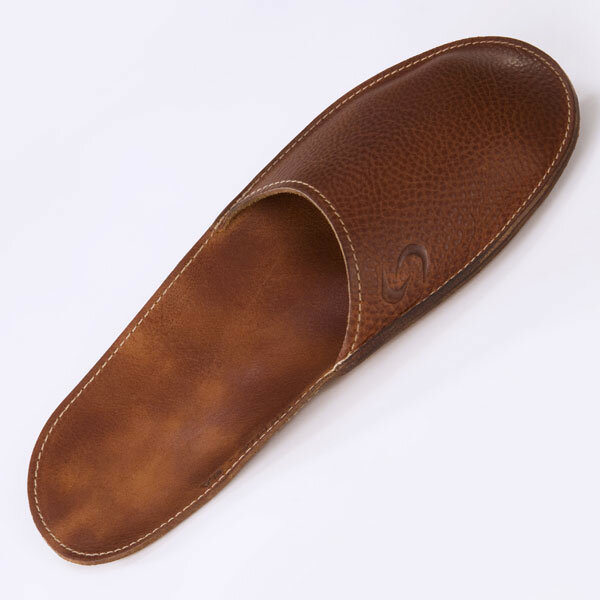 Their intelligent moulding feature means they will adjust and adapt to your foot shape and walking style every time they’re worn making them the perfect Father’s Day, birthday or Christmas gift for him. Please note: These are listed in US sizes. Please size down ONE SIZE for the UK equivalent. e.g. 8-9 = UK 7-8. 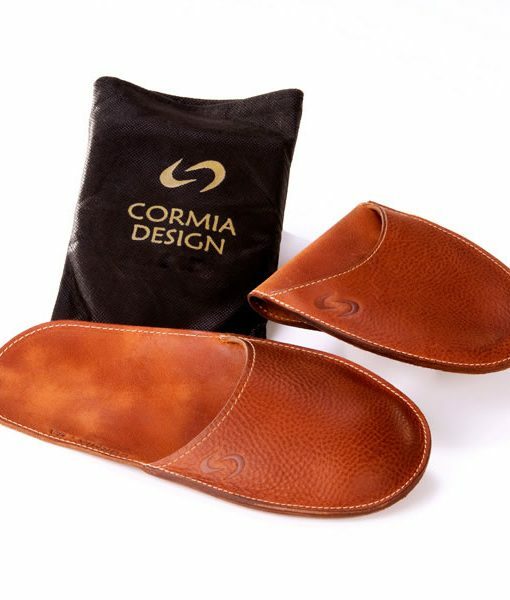 Our best selling Travel Slippers hand made by the founder. 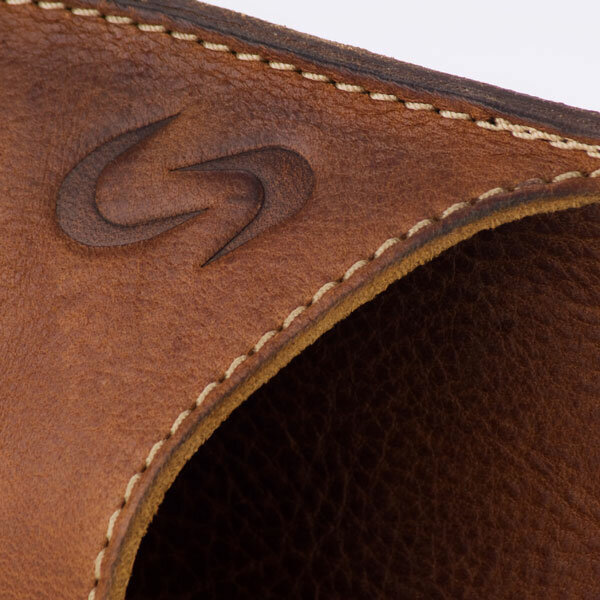 Their intelligent moulding feature means they will adjust and adapt to your foot shape and walking style every time they’re worn.